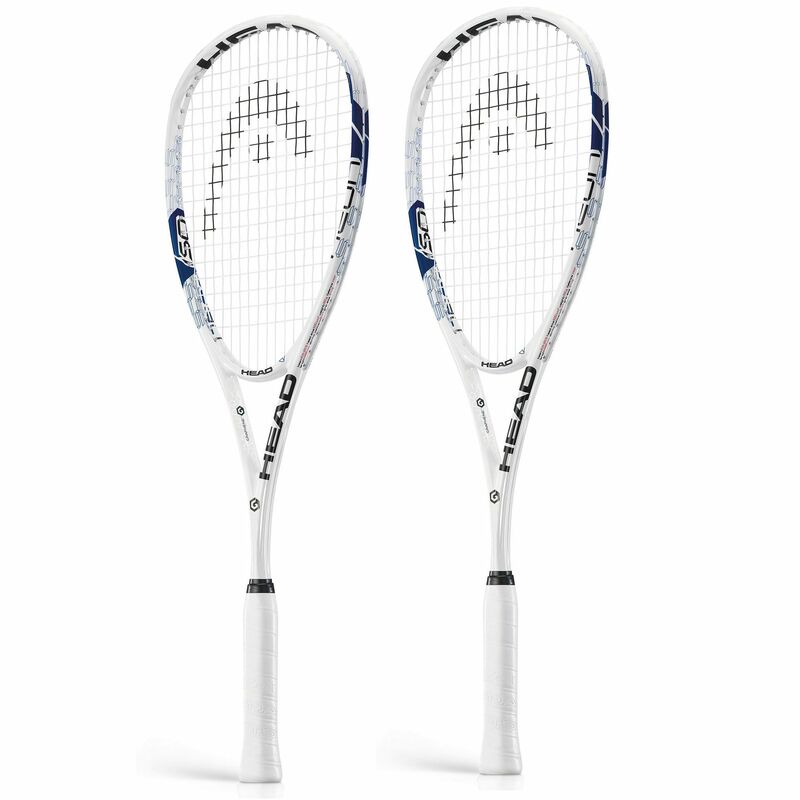 The Head Graphene Neon 150 squash racket double pack contains two high quality rackets incorporating the excellent Graphene which is the world's strongest and lightest material. 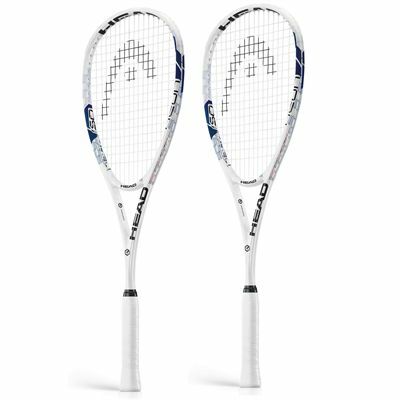 The rackets have a head light balance resulting in extra manoeuvrability and are strung with the Perfect Power string for superior power and maximum feel. They are fitted with a 77.5in2 (500cm2) head and offer the CT2 technology for more power on every shot. Additionally, they feature a 16x17 string pattern and weigh 150g (5.3oz). for submitting product review about Head Graphene Neon 150 Squash Racket Double Pack.